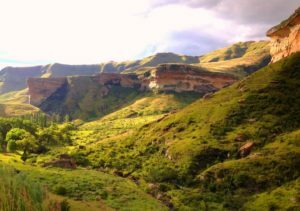 The Golden Gate Highlands National Park is well known for its scenic beauty as well as its wildlife and birds. 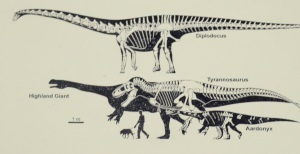 Click here to see the full list of mammals found in the park. Self-drive: (Maps available at the Information Centre opposite Glen Reenen Rest Camp). The R712 connecting Harrismith to Clarens passes through the Golden Gate Highlands National Park. The route winds its way through Lichens Pass (2041m) past interesting sandstone rock formations. The Golden Gate is aptly named, and makes for a scenic drive, especially in the late afternoon when the setting sun shows off the sandstone colours at their most vibrant. 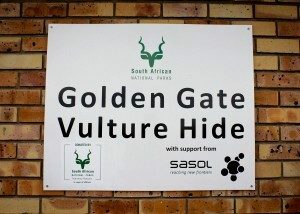 See Self Drive route Clarens to Vulture Feeding Site. 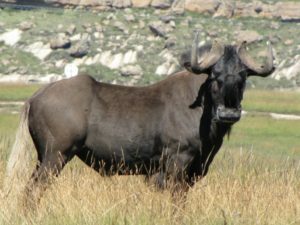 Choice of various hikes ranging from a 45 minute walk to the 2day Rhebok Hiking Trail. 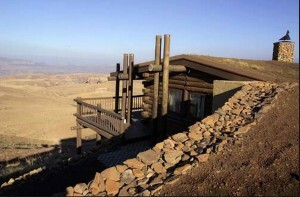 To read more about the hikes available in the Golden Gate National Park visit our Hiking page. You will also find excellent descriptions of the unguided hikes written by Falko Buschke The Solitary Ecologist. Golden gate offers 1 hour rides along a scenic trail within the park. Riders are escorted by a guide. Morning (9h00, and 10h30) and afternoons (14h00). To book phone: (058) 255 0951. 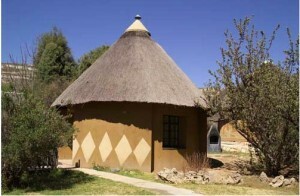 While you are in the park you should visit the Basotho Cultural Village. Click here to find out more. 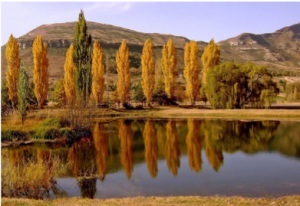 Clarens News is committed to providing up to date, accurate and interesting info about your favourite village in the mountains. 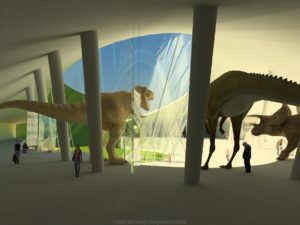 To find out more and be part of the larger community, sign up now!